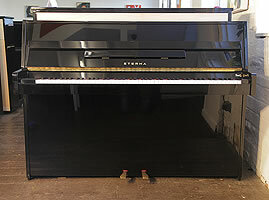 Just starting to learn to play piano? 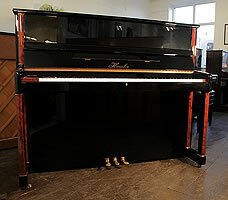 Or not sure how your child will warm to playing the piano? 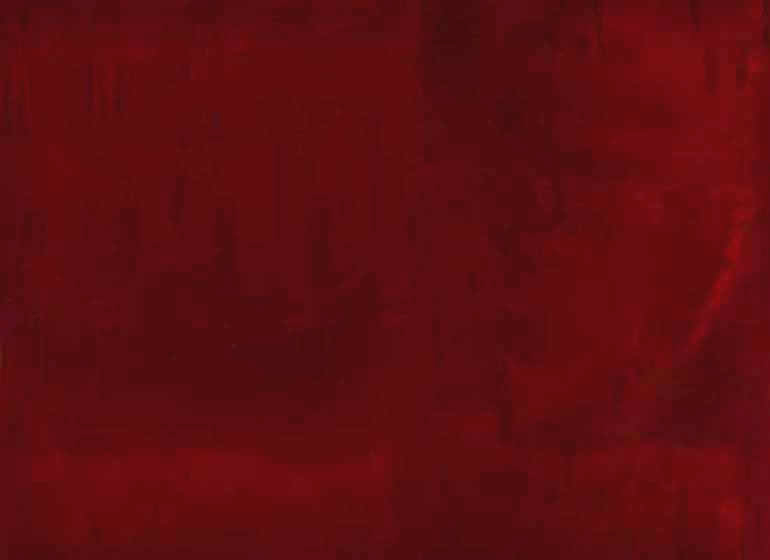 Simply a student on limited means? 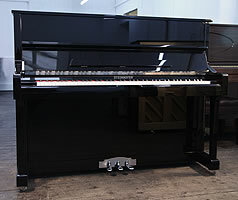 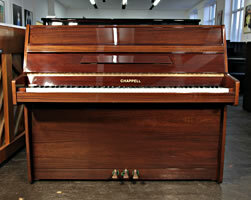 This selection of new and secondhand upright pianos are amongst the cheapest we have in stock at our Leeds piano shop. 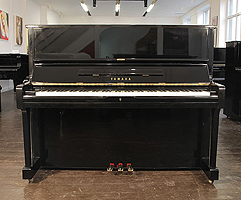 An affordable starter piano for any budding pianist. 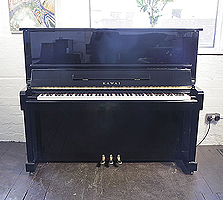 If you are interested in any of these antique upright pianos, give us a call on 0113 244 8344 and ask for Steven Leeming who will be happy to discuss your requirements. 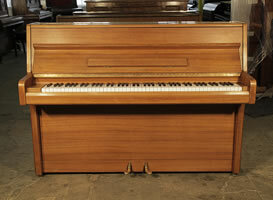 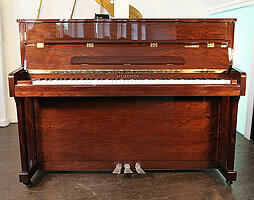 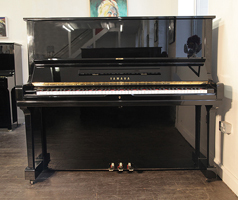 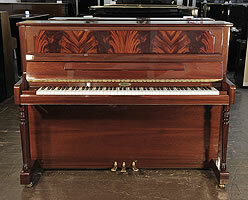 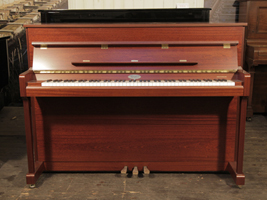 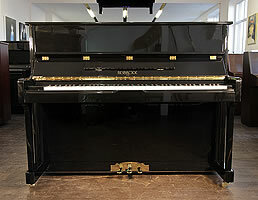 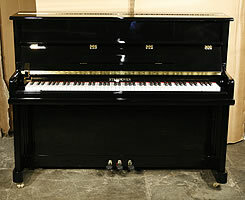 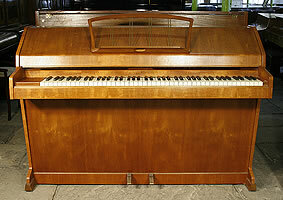 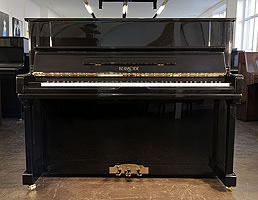 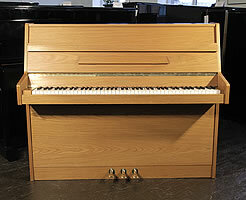 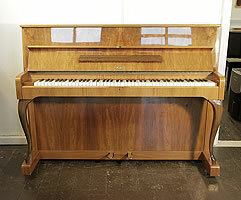 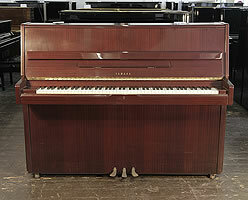 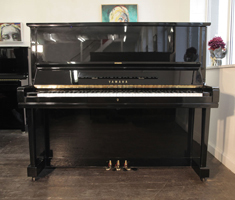 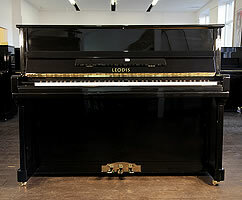 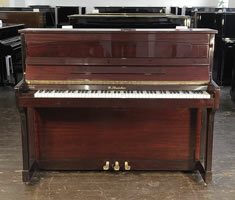 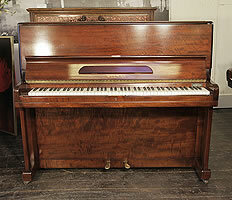 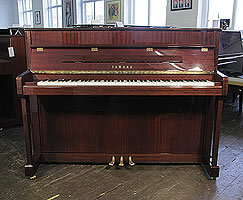 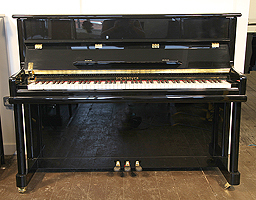 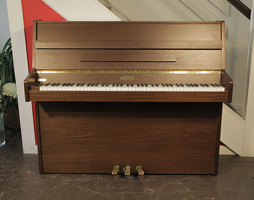 £1200 Pre-owned, Kemble upright piano with a mahogany case and flame mahogany panel.